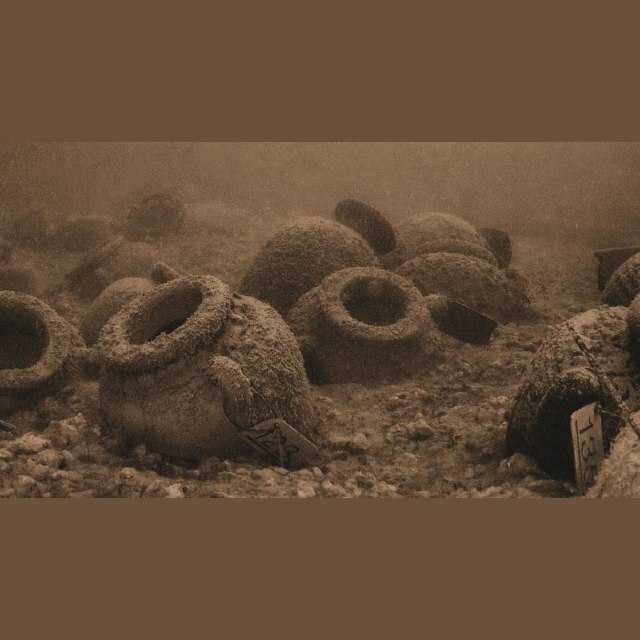 Not that long ago, the idea of diving alone was considered dangerous. Dive training agencies have now recognized that there are safety advantages in teaching divers to be self reliant if they do find themselves diving solo. The Self-Reliant Diver specialty course is to recognize and accept the role of the buddy system and its contributions to diver safety while identifying and developing self-reliance and independence while diving. 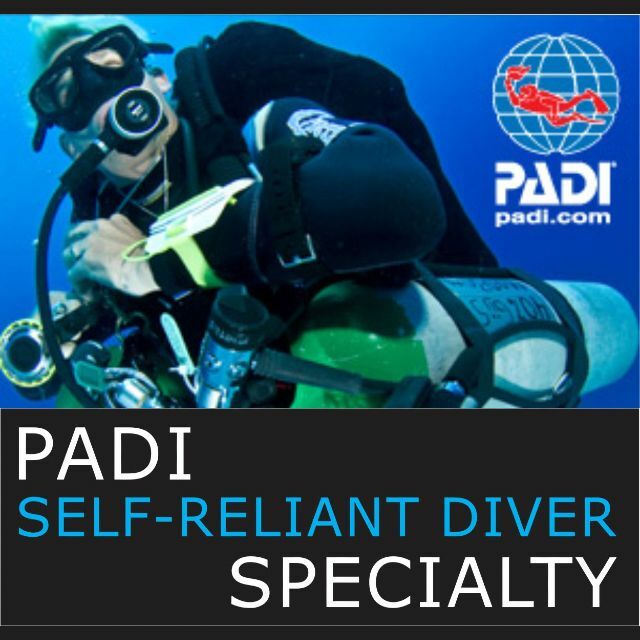 Why take the PADI Self-Reliant Specialty course? Sharpen your skills for diving self-reliance, making you a stronger partner in a dive pair or team. Develop the skills for planning and carrying out dives without a partner when preferred or necessary. This course covers when diving alone may be applicable, and the need to compensate for those situations, including dive planning, gas management, life support system readiness, adaptive training, equipment and responsibility. To take this course you must be; an Advanced Open Water diver have over 100 Logged dives, be at least 18 years old and complete a dive skills assessment by a PADI Self Reliant – Specialty Instructor. Specialist Self Reliant diver equipment available in store. For the dives we head to one of the many local dive sites around the Mana, Porirua and Wellington coast. PADI Master Scuba Diver rating! 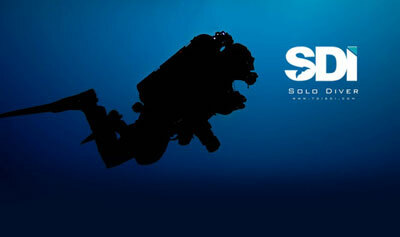 Why take the SDI Solo Diver course? The objective of the Solo course is to train divers in the benefits, hazards, and proper procedures for diving solo. Upon successful completion of this course , graduates may engage in solo diving activities. This course includes a classroom session and two open water dives. The student is required to, under the Instructors supervision and guidance, plan the two no-decompression dives and surface interval. To take this course you must be; an SDI Advanced Diver or equivalent provide proof of 100 logged dives and be at least 21 years old. For the dives we head to one of the many local dive sites: Porirua coast, Wellington Harbour and Wellington south coast.